The Best Time to Buy a Home in Colorado: What Do Rising Rates Mean For You? For prospective homebuyers, rising rates might put some pressure on finding a home sooner than later. 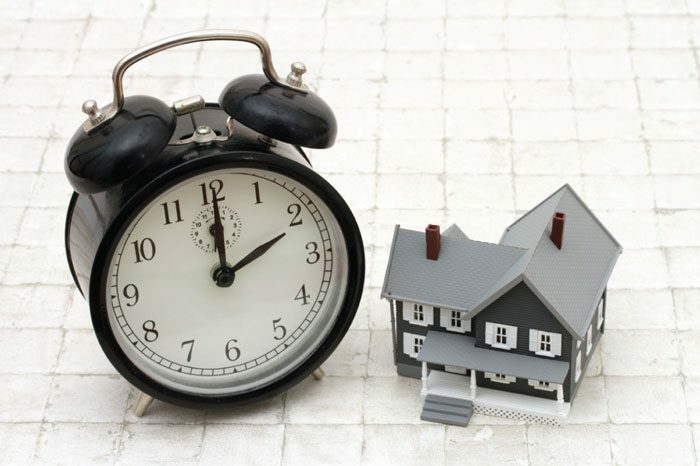 LONGMONT – So you’ve gone back and forth on whether or not it’s the right time to buy a home. With most experts reporting that mortgage rates will continue to increase in 2018, now may be the time to make your move. To avoid anxiety over rising interest rates, here are a couple of things you can do to get the ball rolling. Lock in your rate. The term, also known as a rate lock, means that your interest rate won’t change between the offer and closing, as long as there are no changes within your applications and you close within the specified time period. Edit your price range to reflect the rise. A higher mortgage rate inevitably brings higher monthly payments. For example, a 0.5 percent higher mortgage rate can equate to more than $100 of additional payment each month. When searching for a home, give yourself a realistic range of home prices that will still allow you to purchase the type of home you desire without breaking your budget or pocketbook. In the same token, increasing rates may force you to revise your price to a lower range. For more on this subject, visit the Elevations Blog at elevationscu.com/mortgageblog. By Anabel Allman. 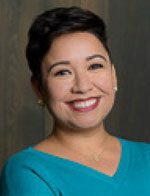 Anabel is a Mortgage Loan Originator at Elevations Credit Union in Longmont. Call Anabel at 720.467.6024 or e-mail anabel.allman@elevationscu.com. NMLS# 401774.